Vito A. Gagliardi, Jr. has a long and distinguished career in New Jersey. He counsels educators and educational institutions, including colleges and universities, in various areas, including employment issues, contractual issues, and compliance with the morass of applicable regulations. He also leads investigations by school administration into allegations of wrongdoing. 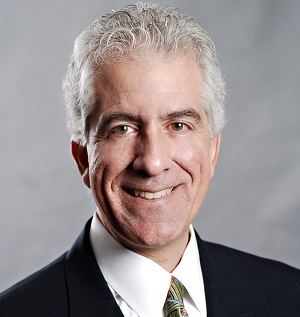 Mr. Gagliardi is also Managing Principal of Porzio, Bromberg & Newman, P.C. and President and CEO of Porzio Governmental Affairs, LLC.